We’ve partnered with Voxburner to be a part of the 9th edition of Youth Marketing Strategy (YMS), the world’s leading youth marketing festival, offering two days of keynotes, panels, masterclasses and networking focused on the valuable, exciting 16-24 demographic. 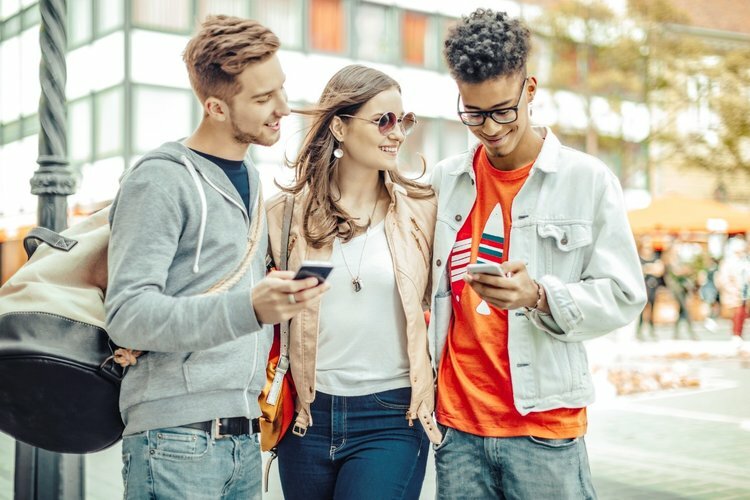 Not only is YMS19 LDN your chance to hear from the youth marketing industry leaders on stage, but it also marks the launch of Voxburner’s biggest annual research piece, the Youth Trends Report. 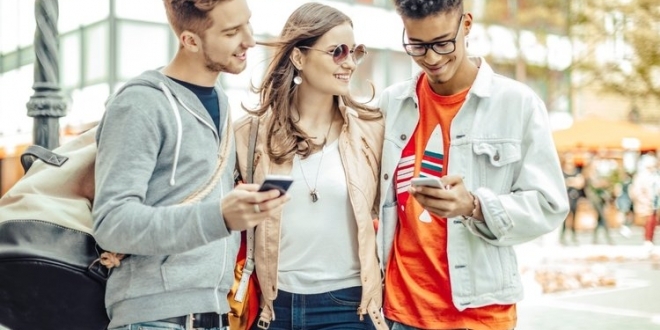 This is a 40-page guide to the emerging trends that are impacting the lives of young people today, featuring the results of Voxburner’s survey of 1500 UK 16-24s, plus the insights of a selection of expert and youth contributors from the Voxburner community. Every attendee will receive a complimentary copy of the Youth Trends Report on arrival at YMS. 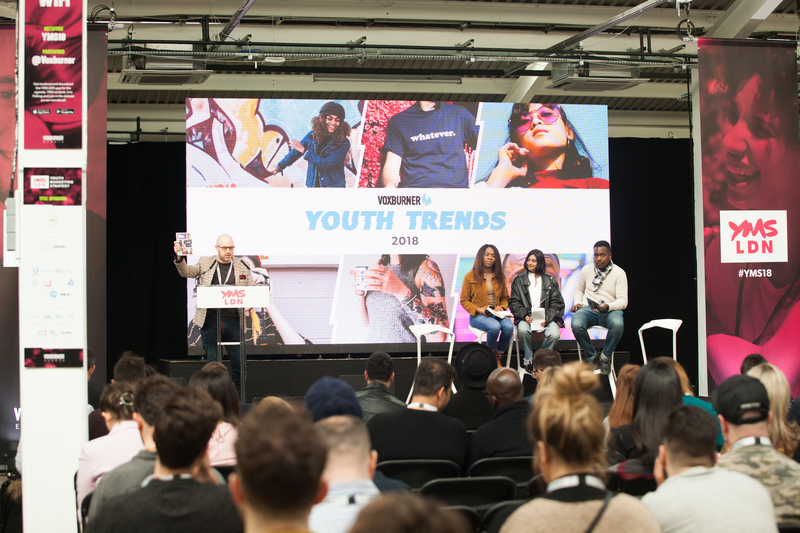 This year will also see over 150 speakers taking to the YMS stage including eBay, Facebook, Instagram, River Island, Pizza Hut, Levi’s, gal-dem, and Chelsea FC. Join us at YMS19 LDN with a 20% discount code exclusive to members of The BCMA, using the code BCMA20 at checkout, Tickets are available here.